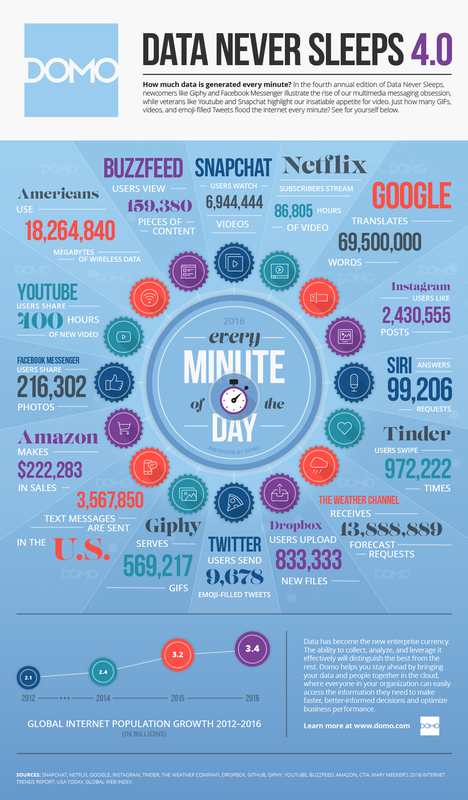 In the last Rainmaking Recommendation, I provided an infographic which detailed the amount of data/content that is created and posted on the internet every minute of every day. With all of the videos being uploaded, with all of the blogs posted, with all of the social media being used, how do you get found when someone has a problem that you can solve? Without going too far into Search Engine Optimization (SEO), which is a topic for people who know far more than I on this subject, the solution is using words and phrases that your potential clients and referral sources are researching when they are seeking an attorney to help them. These are known as keywords. 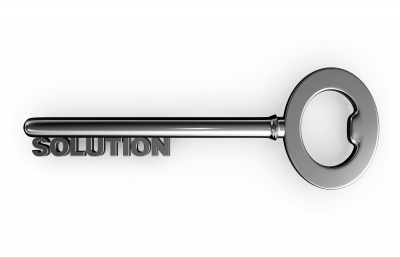 Keywords are the way your content gets discovered. However, instead of using legalese, describe it to someone in plain English. Those are the words you need to begin using in your marketing. You have to start thinking like the people with whom you want to do business. Use the language, words and phrase they would look up when they are seeking legal help. Listen to your prospects and clients and determine how they are defining your practice. Then, use those words in your content. When you are writing a blog, creating a video, posting on social media, on your website, use the words they would use. Use the words and phrases in your blog titles. That way, when they go to a search engine – Google, Bing, Yahoo! (yes, people are still using Yahoo!) – and type those words, your content is one of the first pieces of information they see.